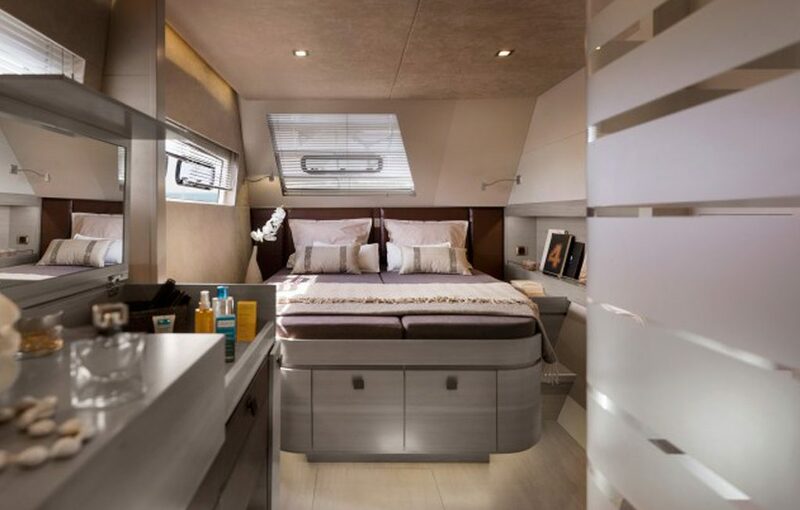 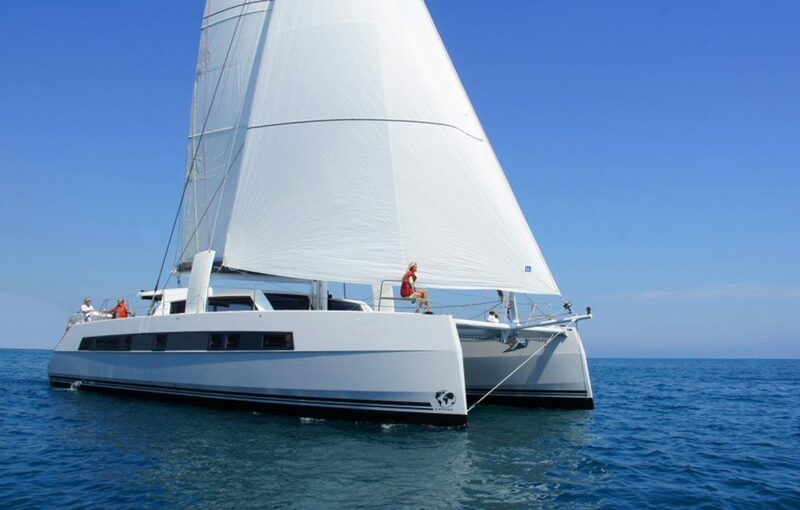 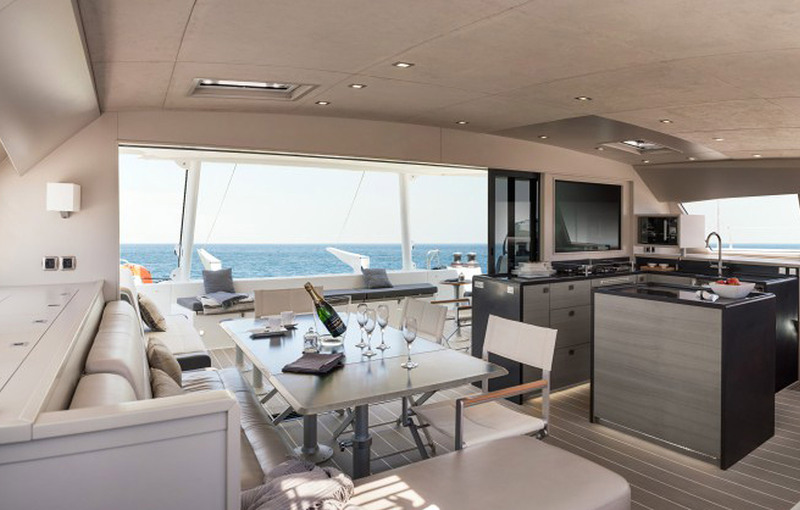 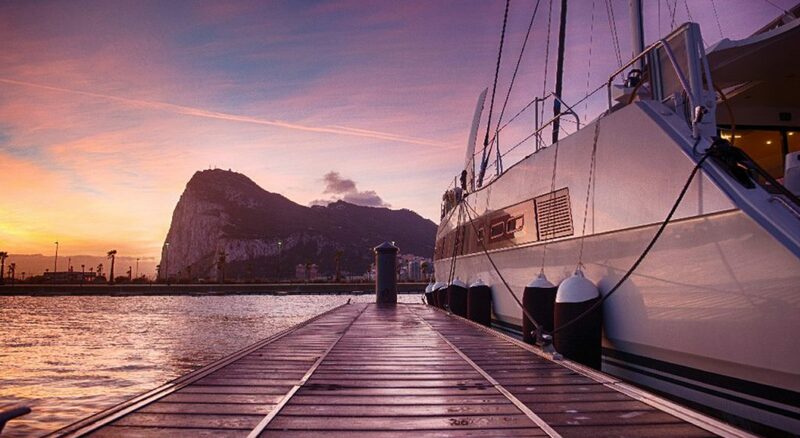 With this model, Catana had the presumption of designing the ultimate, perfect catamaran. 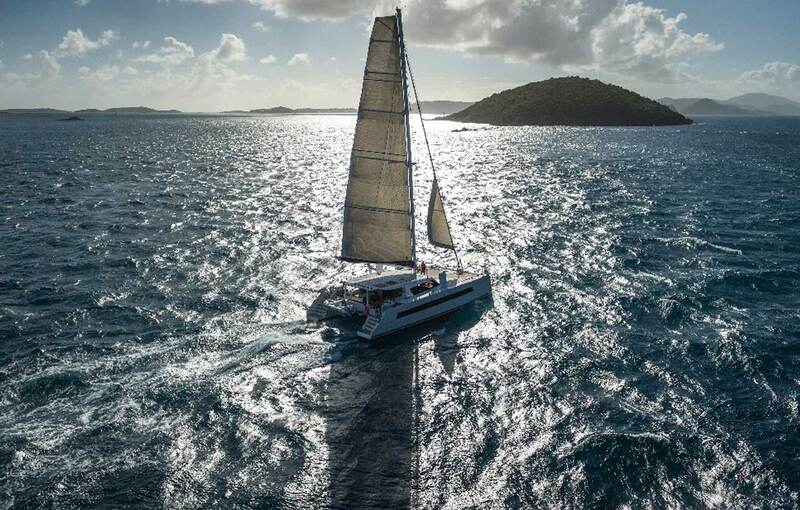 Catana 62 vaunts classic lines, which however feature several innovations (for instance, the curved keels), but above all its performance is nothing short of amazing. 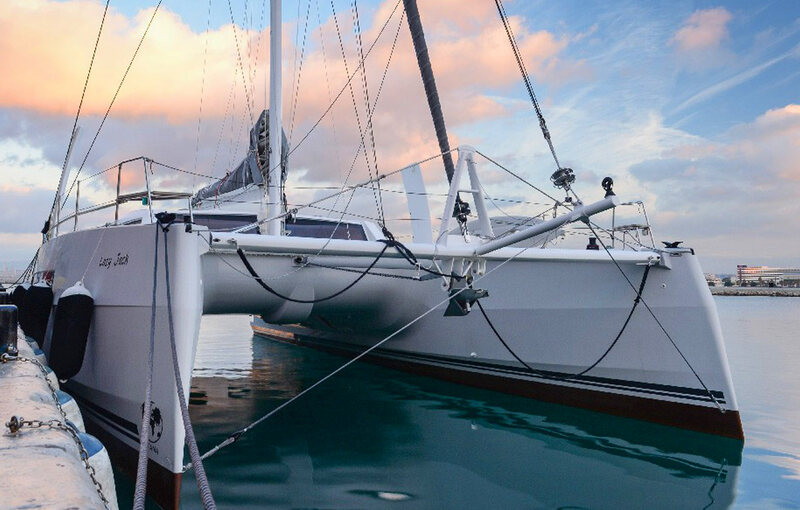 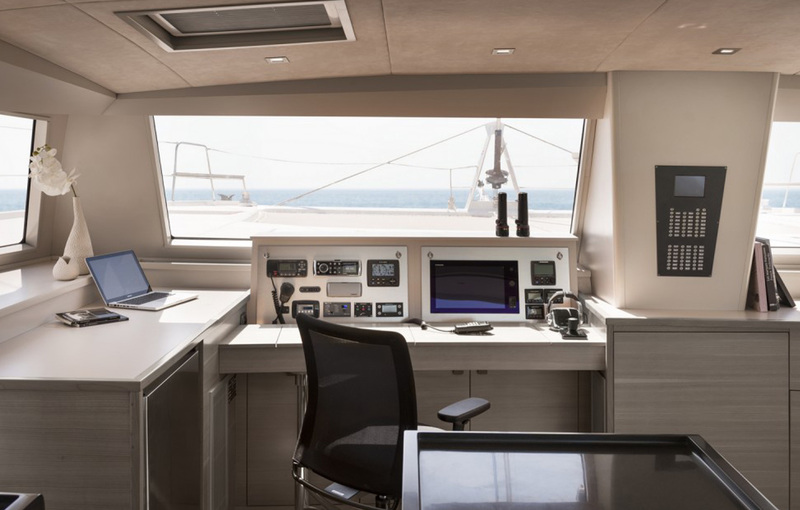 This is the catamaran that sums up and focuses in one design thirty years of shipbuilding experiences in this sector.